Dallas maternity photographer. 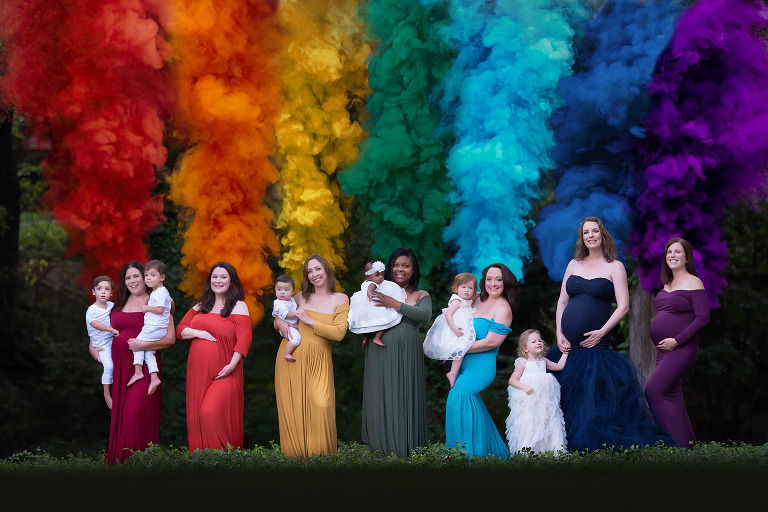 Located in the Dallas, Fort Worth, Colleyville, Southlake, North Richland Hills, Frisco, Plano and surrounding Texas areas, Allison Dittman specializes in maternity photography. Maternity sessions are a wonderful time to celebrate life and the amazing mother that is keeping that life safe and sound while they grow big enough to make their entrance into the world. We’ll just simply say that it is God’s greatest gift and it.is.amazing. When you book your session, it will be one of the first decisions you make where it will not only have a lasting effect on you, but on your new baby. Allison Dittman of Allison Dittman Photography is the premier Dallas and north Texas maternity photographer offering timeless, classy, and stylish maternity portrait sessions. It is so important to hire a Photographer like Allison Dittman Photography to document this precious time before your baby arrives to ensure beautiful portraits as Allison pays close attention to details and the emotions that go into a maternity photoshoot. Allison is very sensitive to an expecting mother’s wants and needs as she is a mother herself. Pregnancy is a life-changing experience, and these invaluable memories are captured as art with Allison’s beautiful maternity photography. Allison will go out of her way to make you feel confident, strong, and beautiful in your Dallas area Maternity pictures. 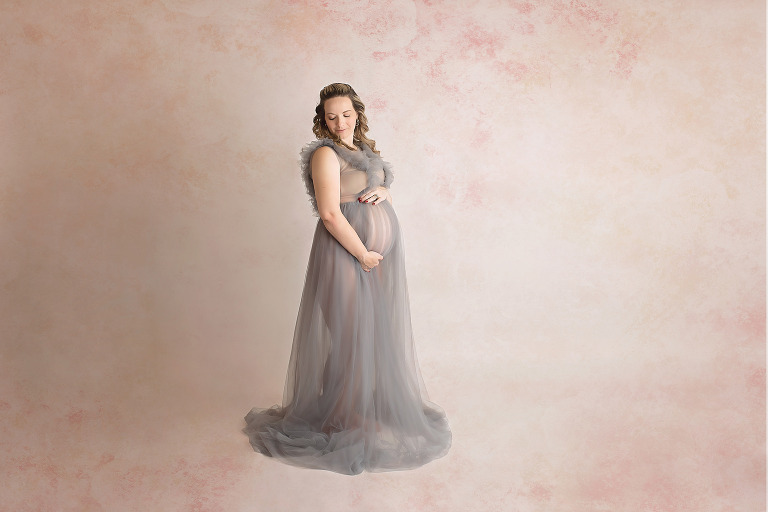 Your baby will be here before you know it so don’t miss this once in a lifetime opportunity to capture beautiful maternity portraits in the Dallas area. Maternity sessions are typically scheduled between 28 and 34 weeks gestation. Although if expecting multiples, you will want to schedule earlier. Allison Dittman Photography specializes in photographing maternity and newborns. Allison Dittman also loves milestones shoots, children’s portraits, and family photos. Once Allison is done with your session she has an incredibly fast turn-around time to ensure that you’re able to share these precious moments fast with friends and family. She will guide you through the process of selecting your favorite images and assist you through deciding how those images will best be displayed throughout your home. She offers only the finest quality, heirloom finished artwork. Offering from organic linen albums, traditional and timeless gallery wrapped canvases, beautiful vibrant modern metal prints for a more contemporary feel, to a farmhouse-feel wooden photoblock everyone is sure to love. She ensures that each and every one of her clients has the opportunity to complete their session with beautiful, heirloom artwork to decorate the walls of their home with.